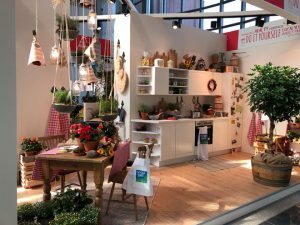 For three days, visitors from around the world gathered at the Koelnmesse Exhibition Center in Cologne, Germany, for spoga+gafa, the annual international lawn and garden trade fair. The event, held Sept. 2-4, drew more than 40,000 visitors from 114 countries and more than 2,000 exhibitors spread across nearly 2.5 million square feet of floor space. Attendees ranged from smaller, more specialized operators to large-scale retail outlets, the majority of them involved in purchasing decisions. The increase in international visitors was evidence that retailers understand the importance of visiting category specific trade shows such as spoga+gafa as a way to gain new insights into trends and consumer behavior. Joe Franquinha, owner of Crest Hardware in Brooklyn, New York, was one of the U.S. retailers in attendance at the market. For him, spoga+gafa offered a venue for keeping ahead of an increasingly competitive lawn and garden market. “This show offers a tidal wave of opportunities,” he says. 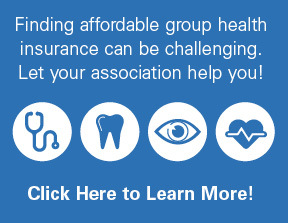 “Spoga+gafa is a place for retailers who want to separate themselves from the pack. It’s an opportunity to take on new products and find inspiration.” He also underlined the importance of stepping outside the comfort zone of one’s own business and being exposed to new ideas. “Coming to a show like spoga might take more of an investment than going to other shows, but I encourage it. 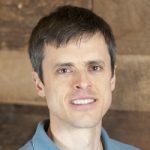 It’s important to have fresh sources of inspiration if you are to continue to create the customer experience in your store that keeps them coming back,” he says. Spoga+gafa covered the entire breadth of the lawn, garden and outdoor living categories. Vendors included those brand new to the marketplace and well-established players. 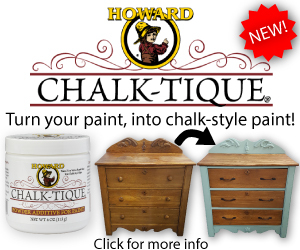 Several vendors unveiled new products that represented both emerging and ongoing trends. Many of the trends at spoga+gafa focused on creating items for urban living. 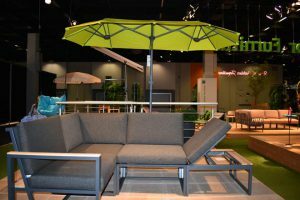 In the Outdoor Furniture Trend Show, visitors could see new furniture designs that responded to consumers’ desire for more sustainable products, while maintaining high durability and creative designs. One vendor experimented with polypropylene webbing stretched across a frame to create an ergonomic lounge chair. Another vendor developed an umbrella that easily fit above a narrow balcony, reflecting a move by more designers to offer space-saving solutions to urban dwellers. Another common theme throughout the show presented sustainable alternatives to common products. Several vendors showed planters made of recyclable materials. One vendor turned heads with fireplace logs made from recycled coffee grounds. For gardeners concerned about the negative impact peat moss farming has on the environment, another vendor offered an eco-friendly alternative. Urban gardening is a trend that continues to gain steam. Visitors at spoga+gafa saw many options for products that helped consumers grow fruits and vegetables in a small space, whether it was self-watering planters that hung easily on a balcony, or a vertical container for growing strawberries. Multiple grill vendors offered portable cooking units designed for balconies or tailgate parties. Another popular area at the show was Outdoor Kitchen World. Consumers still have an appetite for spending big on outdoor entertainment areas, and they have a desire for a gourmet experience when eating outdoors. One exciting trend was modular units that can be used indoors and outdoors. While grilling is still hot, consumers also want other cooking options, such as smokers or woks. Consumers also desire to marry form and function when purchasing a grill or firepit for their yard–while it may be functional, they also want something that makes an artistic statement in their living spaces. 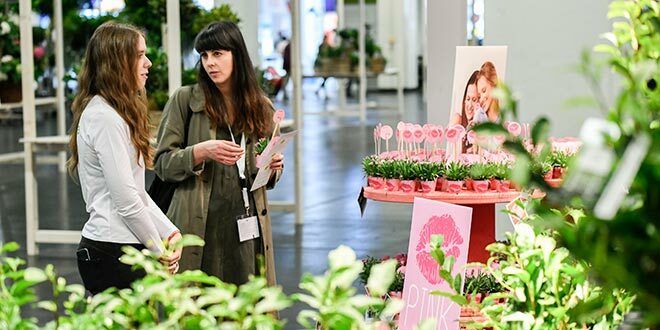 Vignettes were positioned in the main hall to inspire retailers on how they could display garden products to appeal to customers. While sourcing new products is critical to the success of a retail operation, so is finding creative ways to merchandise them. Spoga+gafa offered inspiration in several elaborate displays in the main hall of the exhibition center. Show organizers developed several vignette-style displays to inspire retailers on how they could create similar concepts with their own merchandising. These displays were designed to appeal to a particular lifestyle and thus create a connection with a customer demographic. One benefit of this type of display is that customers are more likely to buy based on their desire to replicate that emotion in their own home and be less concerned about the price of the product. 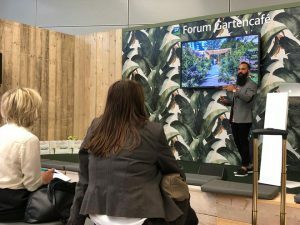 Another source of new ideas was the Forum Garden Cafe, a stage with presentations throughout the day on topics relevant to the entire garden industry. As one of the presenters, Franquinha had the opportunity to share the story of Crest Hardware and the importance that his garden center has had in its success. Trends show that gardening is gaining momentum, he says, especially among millennials. 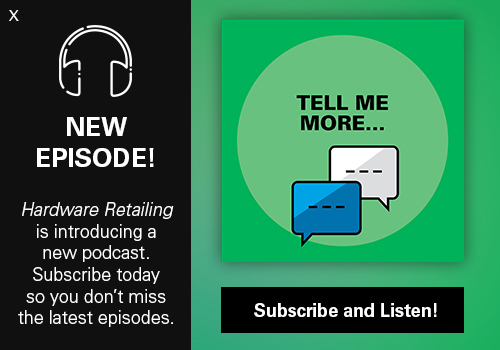 Joe Franquinha of Crest Hardware in Brooklyn, New York, shared his insights on retailing with attendees. Franquinha’s own garden center has seen double-digit growth in average gross margin over the past three years, due to the continued attention he and his team have given to the category. He summed up what it takes to be successful in the lawn and garden category: listen and learn from your customers, test ideas by taking calculated risks and find ways to stand out from the competition.